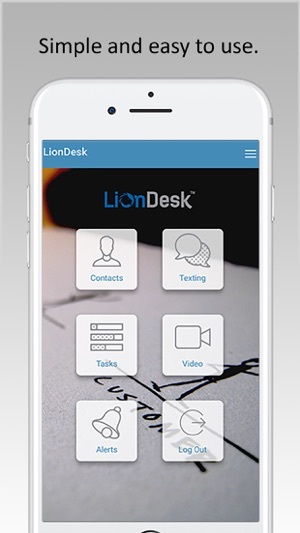 The brand new LionDesk app lets you keep in touch with leads and close more deals all from the palm of your hand. 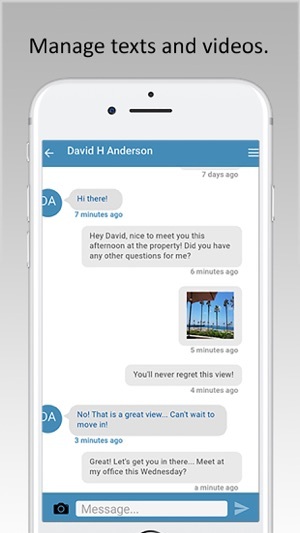 Send emails, text your clients and even send video directly from your phone, all on the go. 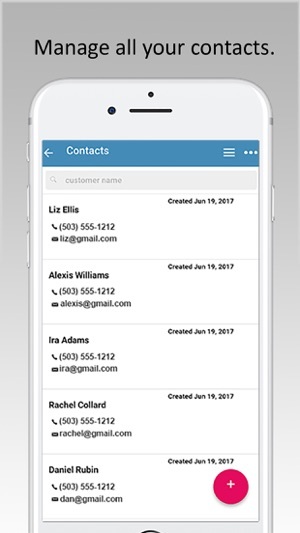 We’ll continually be improving and adding new features much like we do with the LionDesk platform itself. We appreciate feedback! 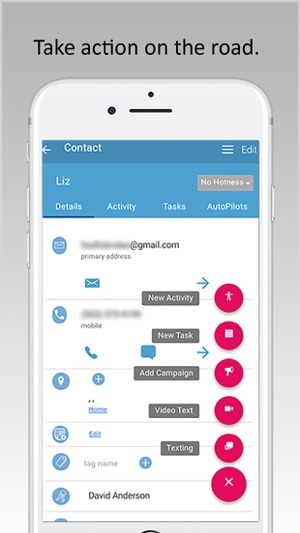 - Contact management: add, edit, and assign drip campaigns to contacts, assign leads, status and hotness levels. This app is completely unusable. I was really excited to sign up with LionDesk. However, after no more than 5 minutes of use, the desktop server was constantly “unavailable” anytime I switched to another task. It eventually froze and refused to reload after multiple attempts, Then, i tried the iPhone app only for it to constantly me out after no longer than quite literally 5 seconds of use. I gave it multiple attempts only to discover the same results. 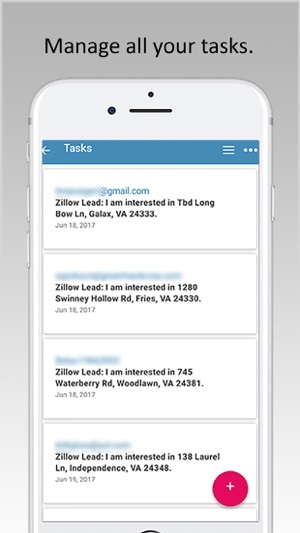 I need reliability in a CRM. LionDesk, unfortunately, was the opposite in my experience. I am open to trying again at a later time after some much needed improvements are implemented. Please fix the issue with double spacing for signatures! I brought this up with the support team and I was hoping they would fix it with the latest update but they haven’t. It really looks unprofessional to send an email to a potential client with your signature double spaced like you have no clue how to edit your signature. I essentially can’t use the app because of this one issue. Please fix it! !